I've figured out what makes old men grouchy - snow! D. Ed. 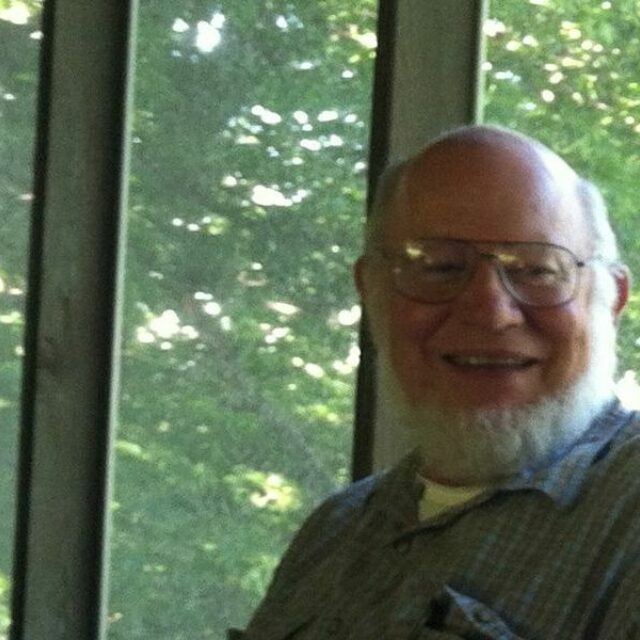 Earth Sciences, (1980), The Pennsylvania State University M. S. Geology (1971), The Pennsylvania State University B. S. Geological Sciences (1964), The Pennsylvania State University Dr. Brant retired from the University of Northern Iowa Department of Earth Science in 2007.